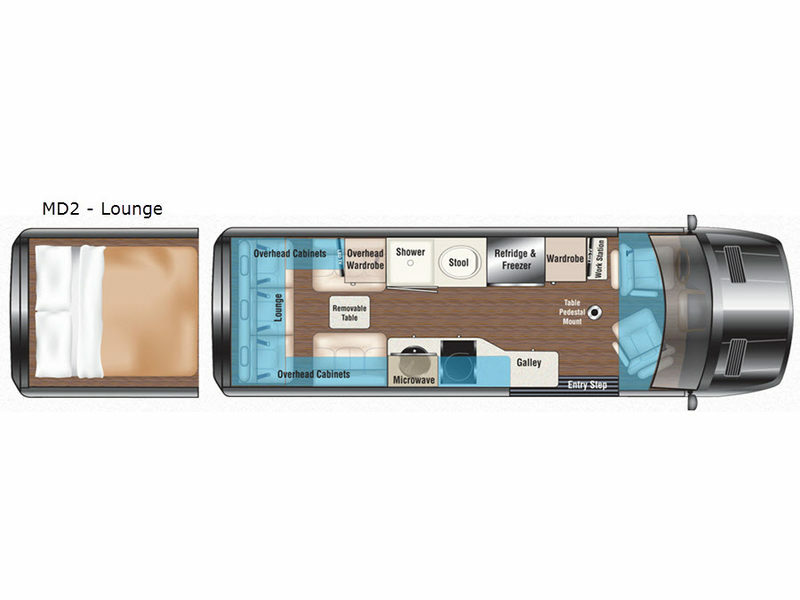 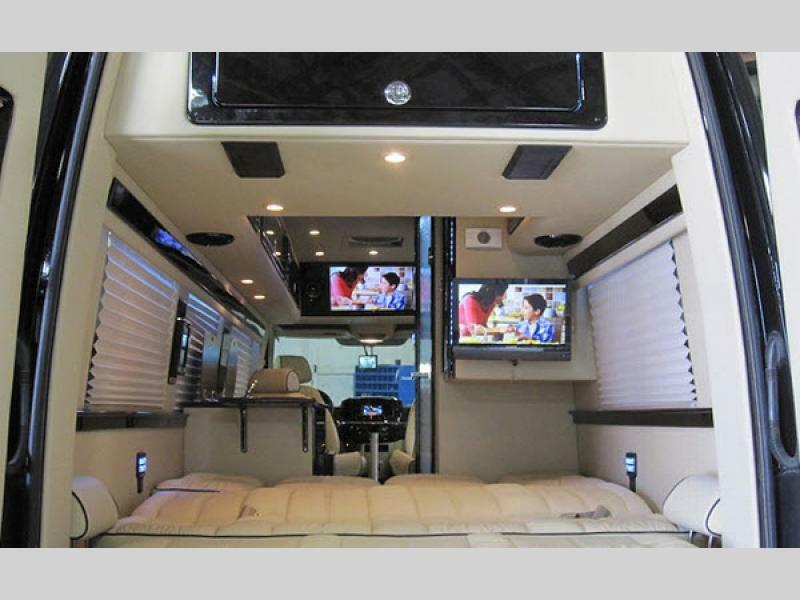 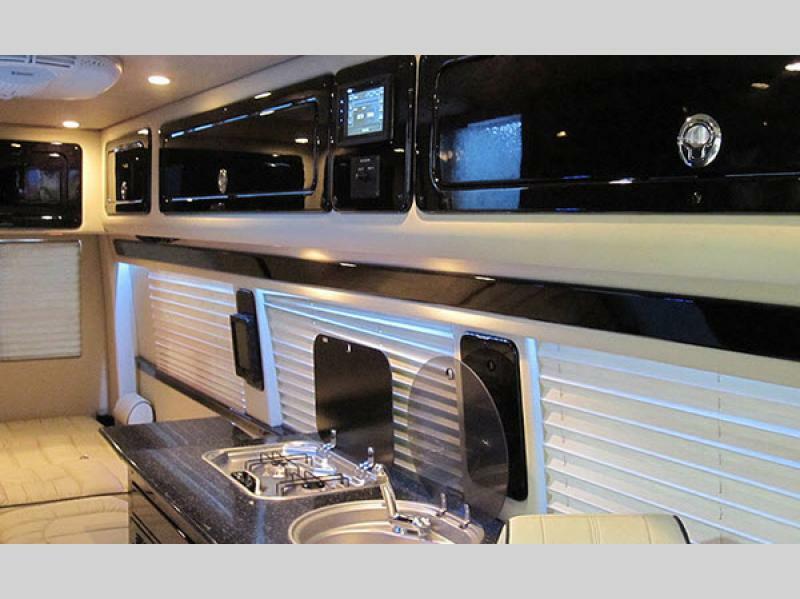 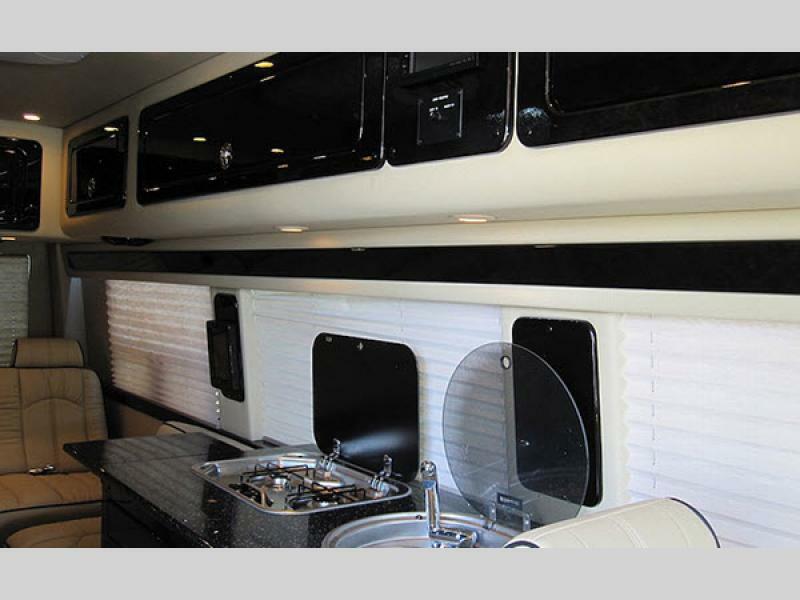 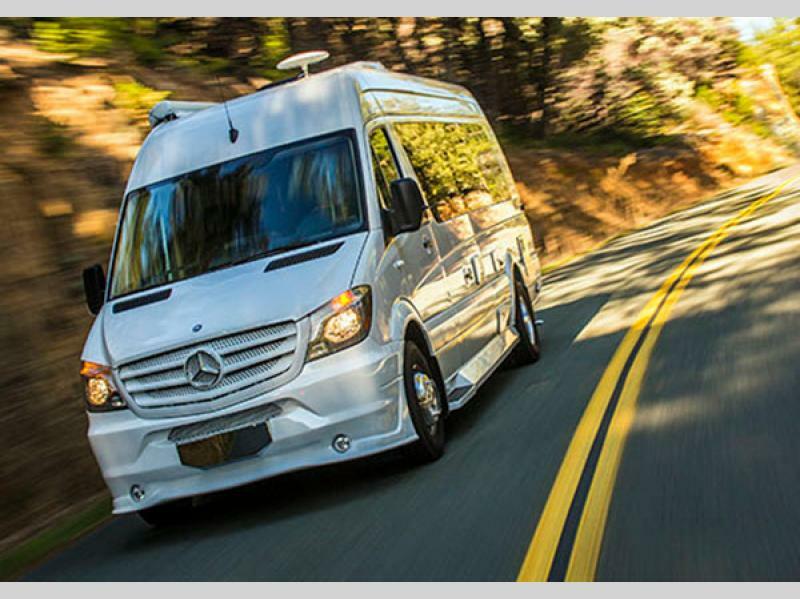 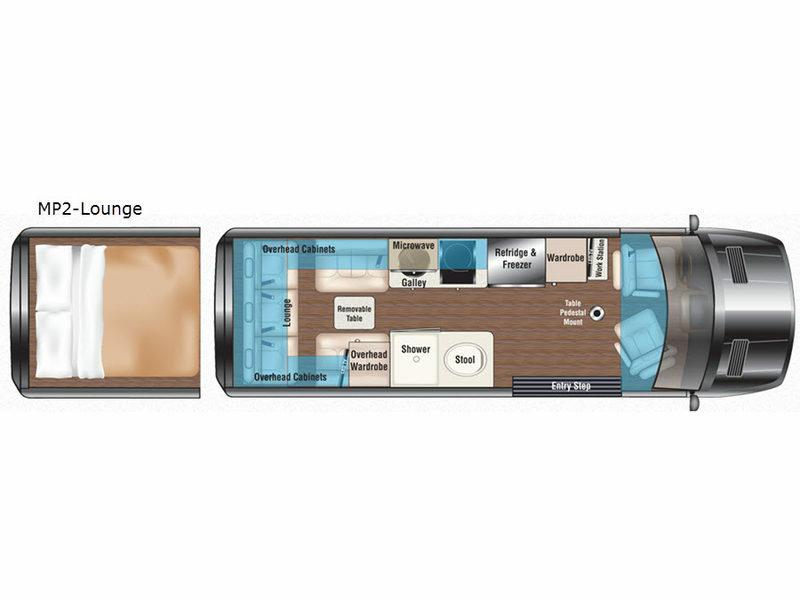 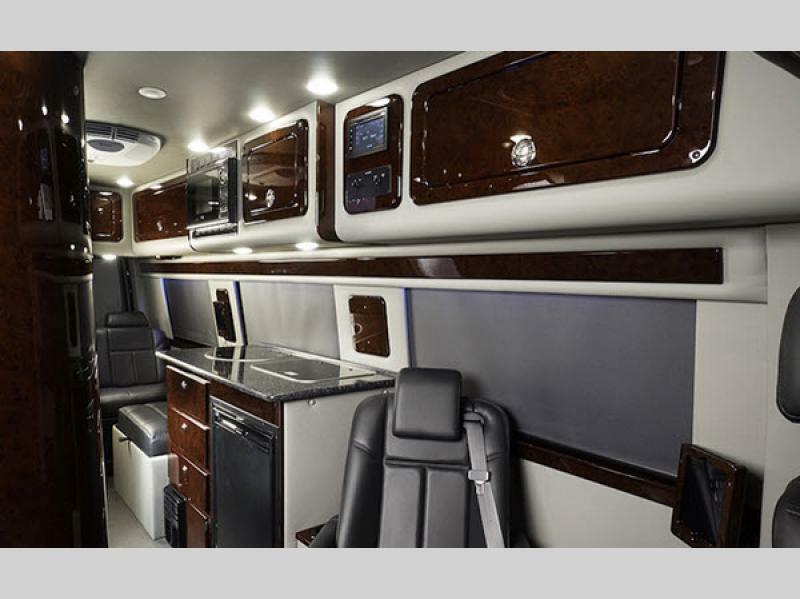 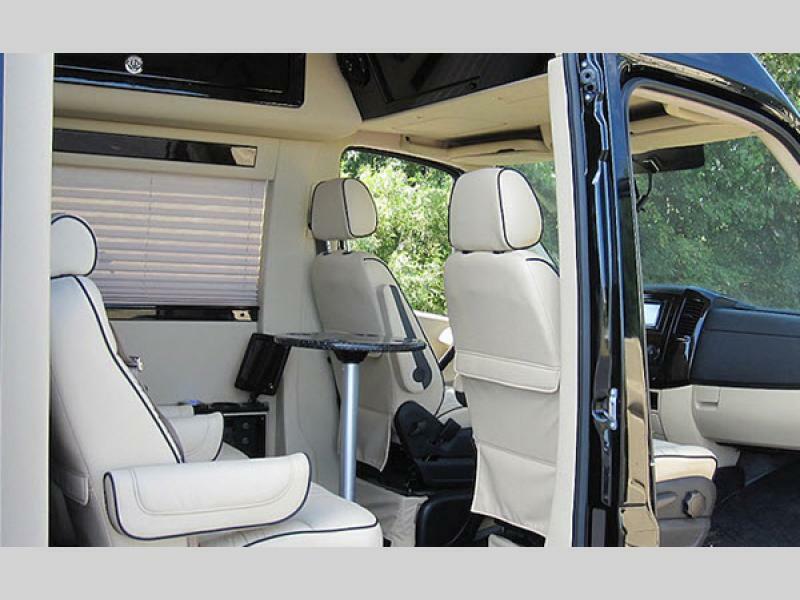 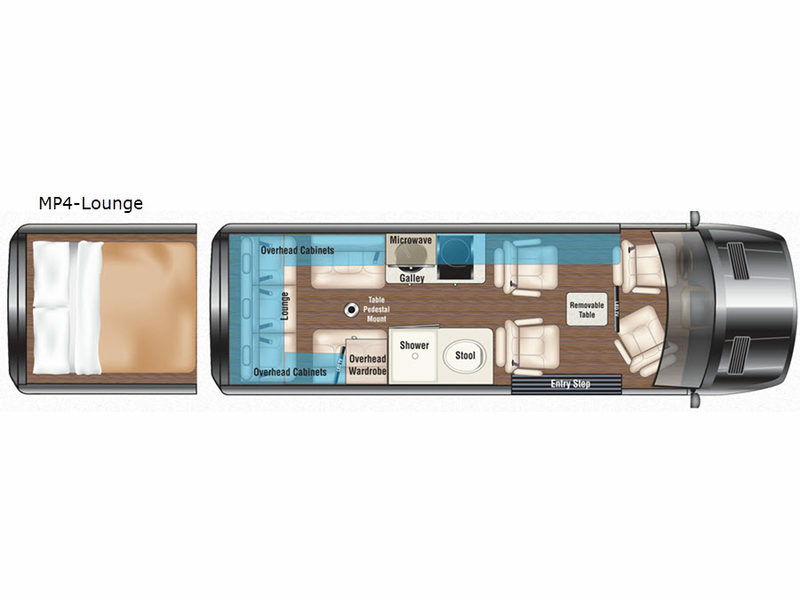 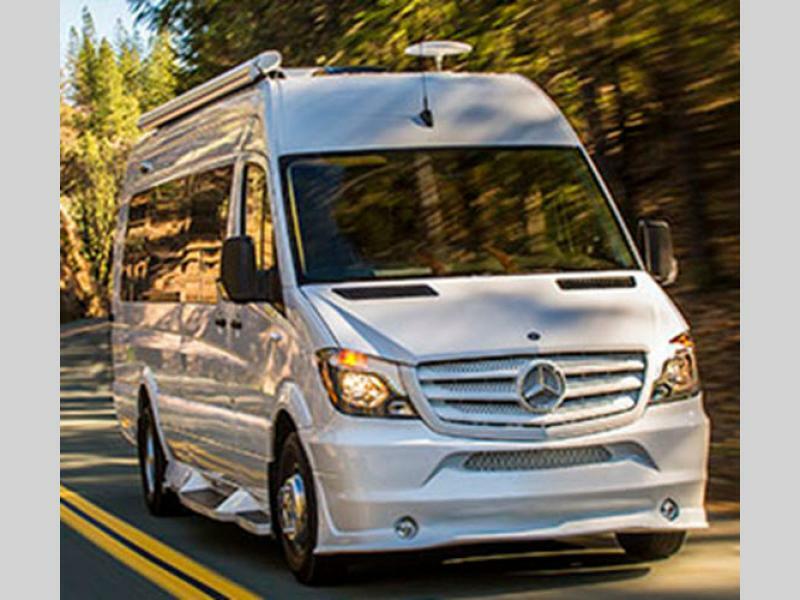 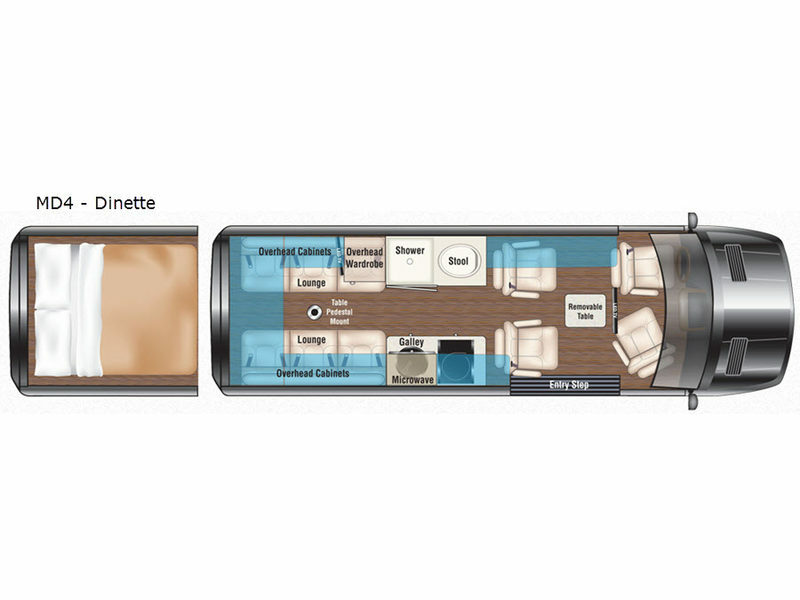 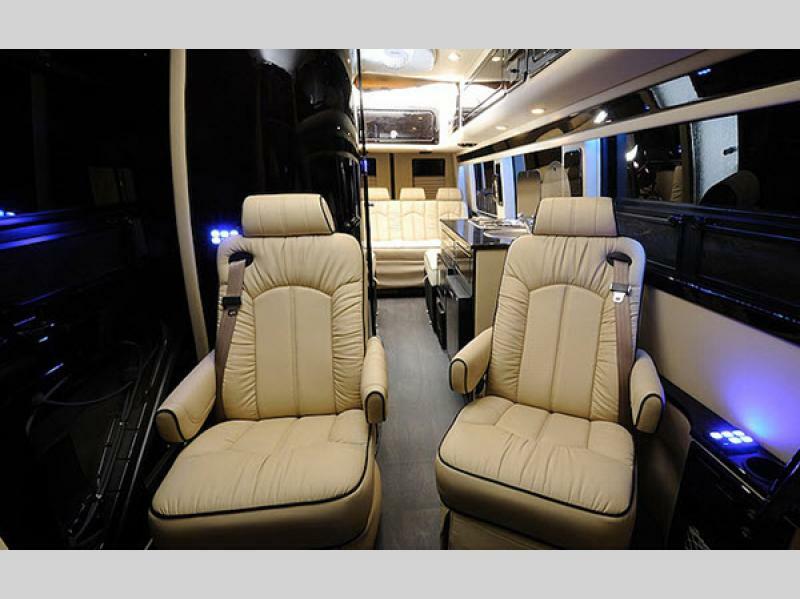 When it's time to hit the road in luxury and style the Weekender class B diesel motorhome allows for years of enjoyment knowing Midwest Automotive Designs kept you in mind from the exterior to the interior features. 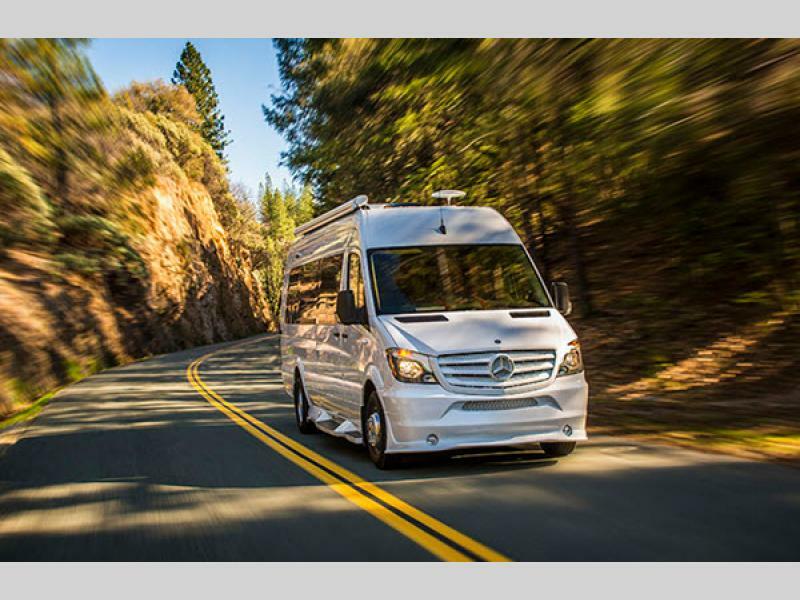 The Weekender is built on a Mercedes-Benz Sprinter chassis with a Mercedes-Benz diesel engine with fiberglass running boards. 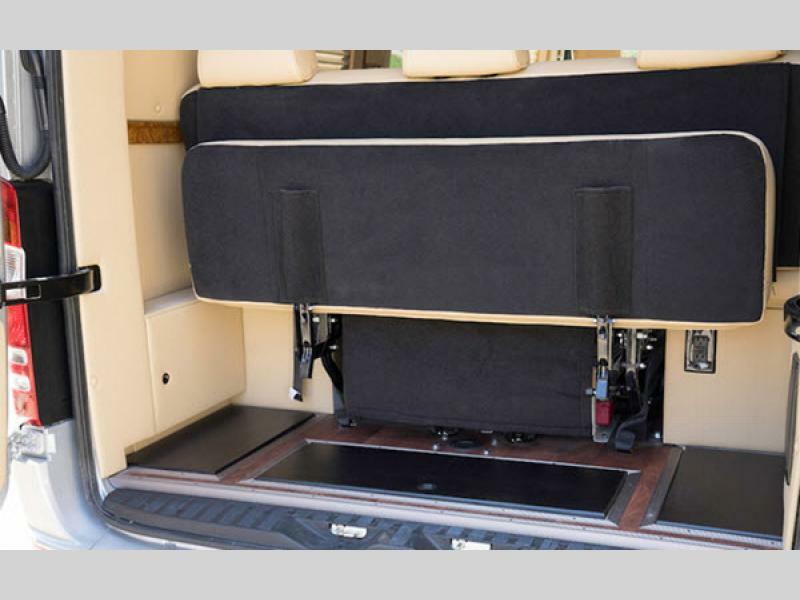 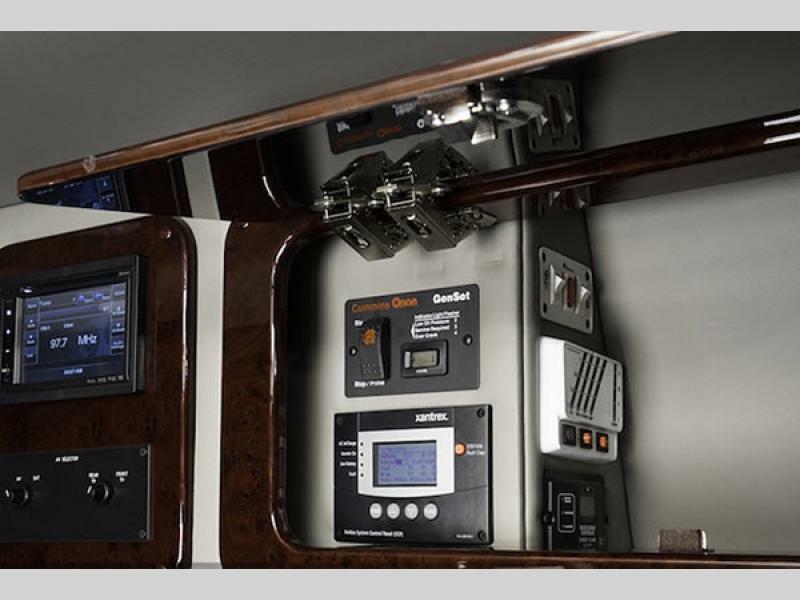 You will even find a rear hitch with a wiring package. 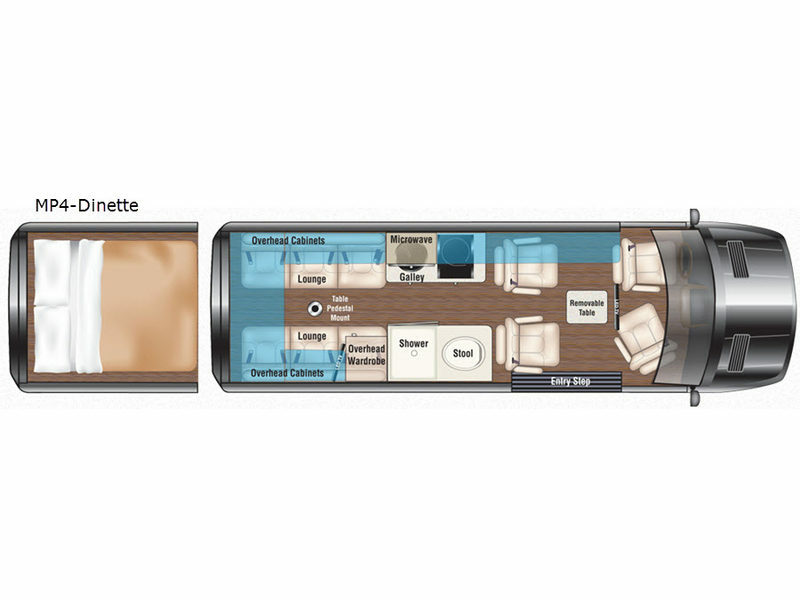 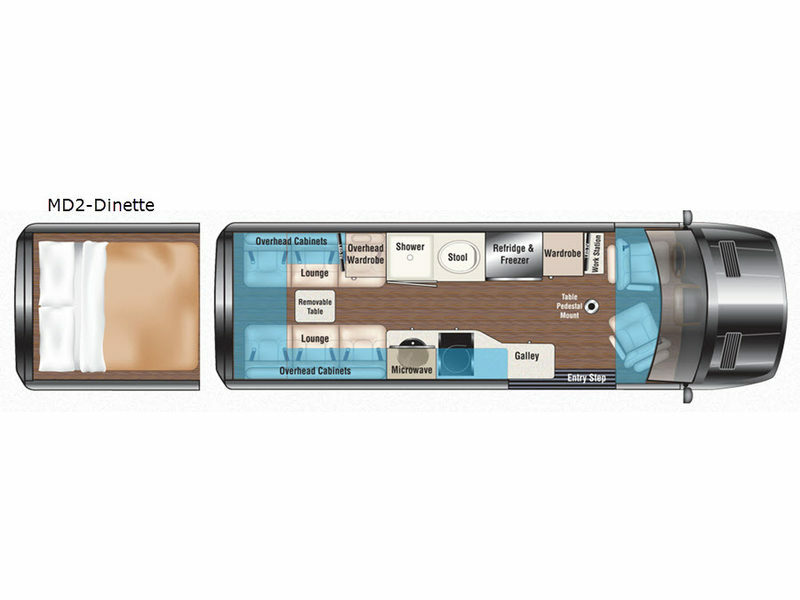 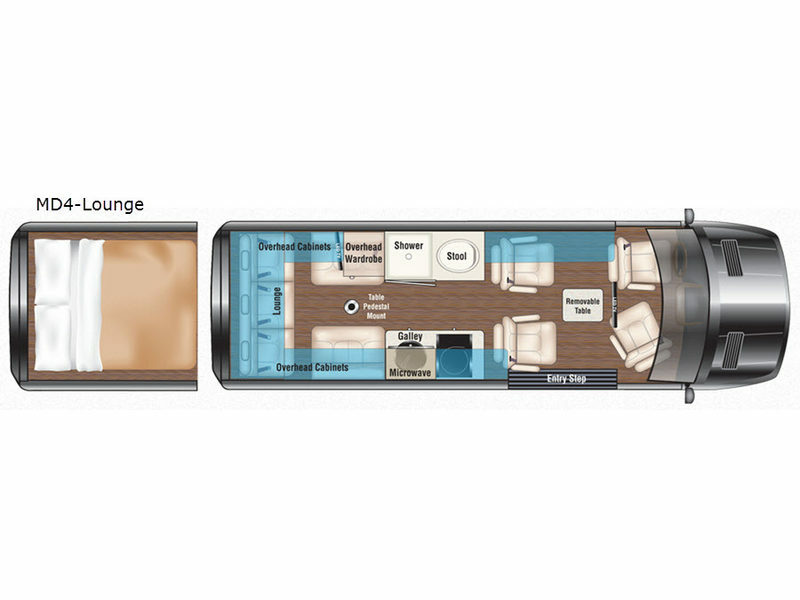 Plus the interior conveniences of a tankless always hot Suburban water heater, an induction cooktop, a convection microwave, overhead lighted cabinets with hidden hinges, power seat massage plus heated back and bottom seats, a wet bath, and all the technology onboard, you will not miss any of your home amenities. 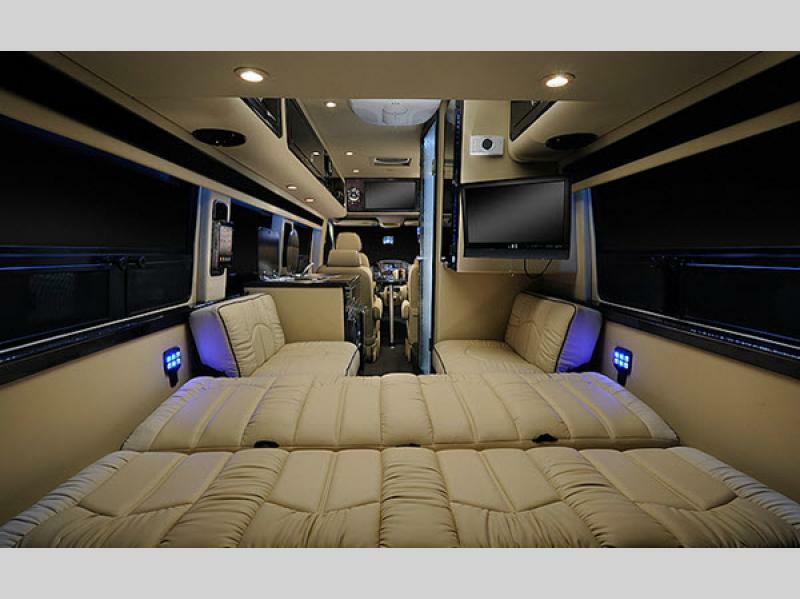 Plus the ease of parking is an added bonus for sure! 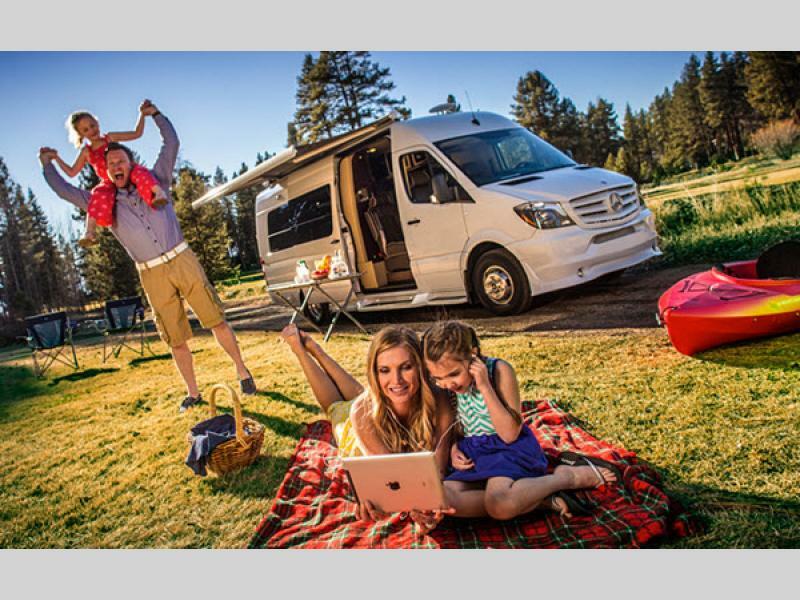 When you are ready to venture to your favorite destinations even if to a local park, pack up your family and gear in the Midwest Automotive Designs Weekender class B diesel motorhome of your choice, and start enjoying your Weekender!